FlightSafety’s Advanced Courses help develop solid flying skills, swift and accurate decisions, and precise crew communication. FlightSafety designed these Advanced Courses to enhance your skills with targeted, aircraft-specific training in a controlled environment. 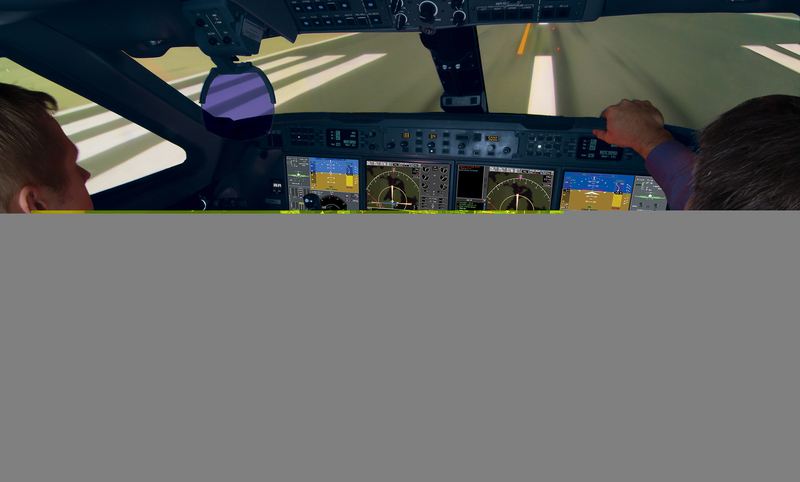 Compelling scenarios, coupled with breakthroughs in simulator technology provide aircrews situational awareness tools, decision making tools, performance targets and exceptional hand flying skills well above that required by regulatory training. Flight Crews will develop deeper knowledge of their aircraft and help ensure a safe and proper response to various flight situations. We offer advanced training for both fixed wing and helicopter pilots.